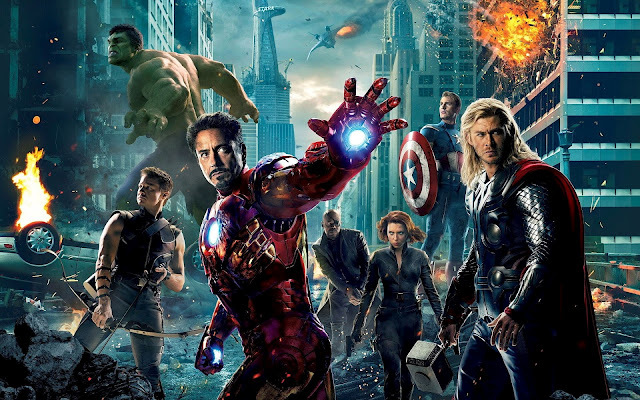 Joss Whedon Shares Milestone for ‘Avengers: Age of Ultron’!!! We are one step closer to seeing Marvel’s ‘Avengers: Age of Ultraon‘!!! 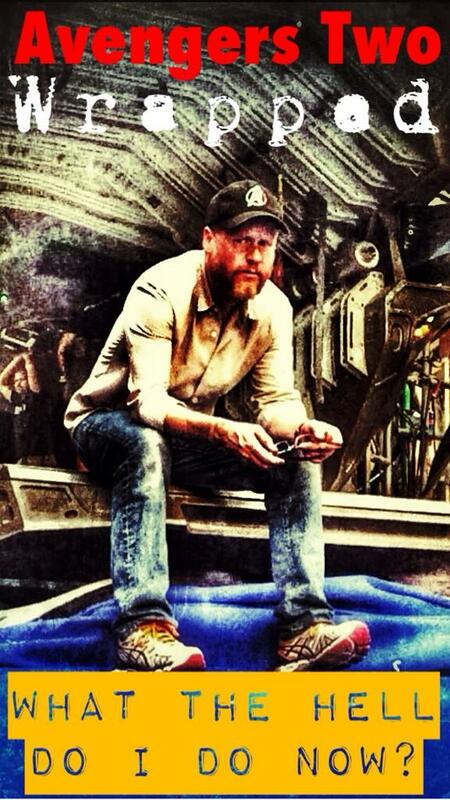 Writer/Director/Geek god Joss Whedon took to Twitter yesterday afternoon to share the milestone with fans. 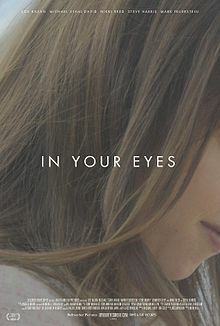 Joss Whedon’s ‘In Your Eyes’ Premiering on Digital Platform!!! Movies have been moving to digital platforms for a long time. I still think back to the original movie collection I had when I became a total movie buff. I actually worked at a video rental store in high school called ‘The Movie Buff’. 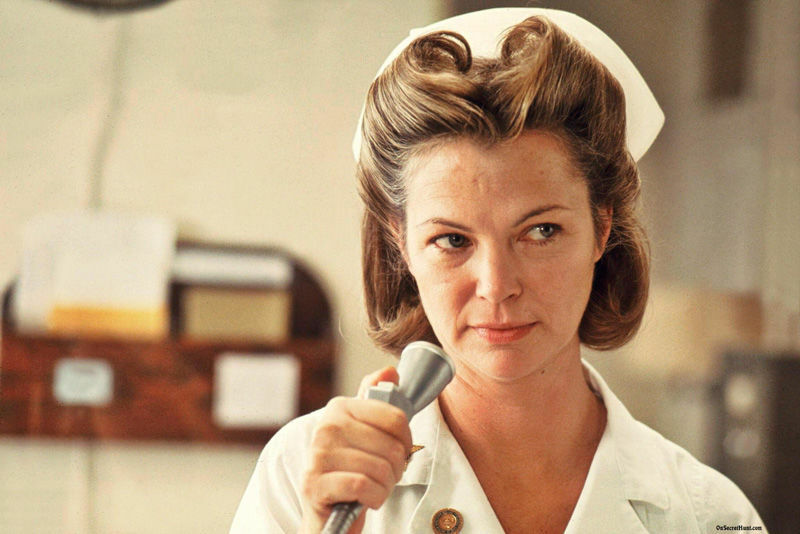 It was the greatest job in the world and set me up for a life-long fascination with film. Thinking back to that movie collection, I had over 450 VHS tapes. Over the years, I’ve had to get rid of them to make room for the newest platform of DVD’s. Way too many years later, I have no VHS tapes, but have tons of DVD’s and am now copying my collection over to a digital format. 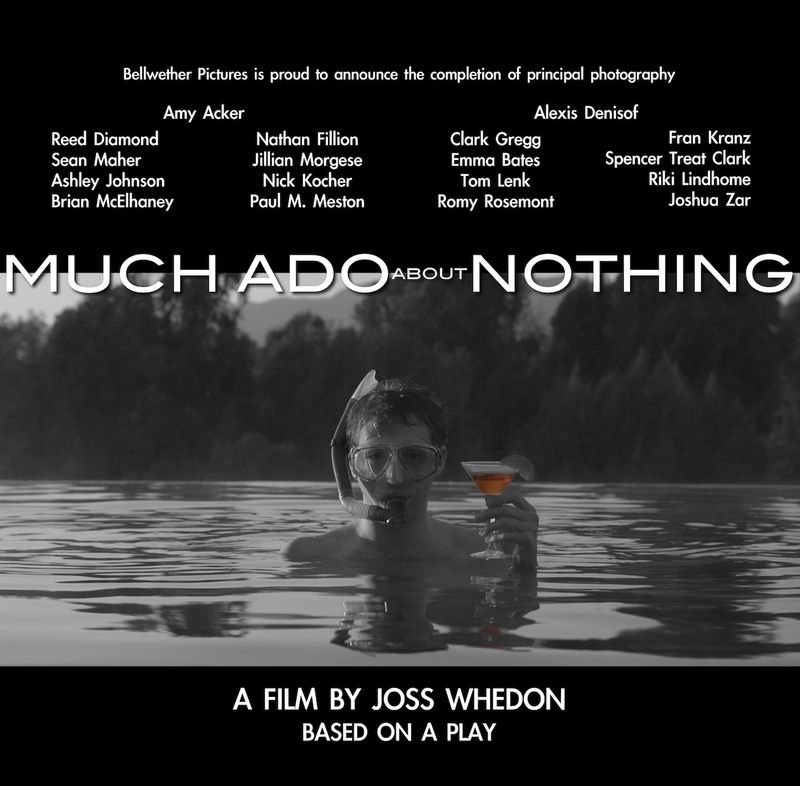 Film Review: Joss Whedon’s ‘Much Ado About Nothing’!!! 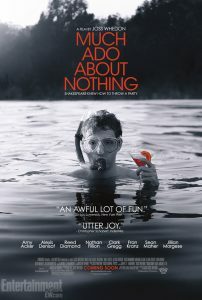 Joss Whedon has taken off his brown coat and hung up his Avengers costumes for the time being and has given us a laugh-out-loud and fresh telling of Shakespeare’s ‘Much Ado About Nothing‘. With amazing characters, comedy at every turn, and an excellent eye for direction, Whedon pulls off this amazing tale with grace and fun, and is different enough to stand on its own from Kenneth Branagh’s version from twenty years ago. I imagine that fans of ‘Firefly‘, ‘Buffy‘, and ‘The Avengers‘ will be first in line this weekend to support their hero Whedon, but I also expect this to gain a bigger following with a wider audience, making a decent theatrical return. 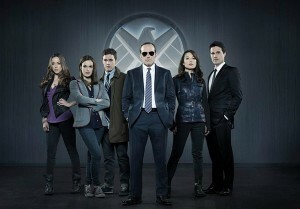 Check Out Joss Whedon’s Trailer for Marvel’s ‘Agents of S.H.I.E.L.D.’ for ABC!!! Well at the ABC UpFront presentation today, Joss Whedon showcased a long trailer for the ABC upcoming series ‘Agents of S.H.I.E.L.D.‘, which will focus on the agents and other superheros from the Marvel universe, which I bet will tie in loosely with the next ‘Avengers’ film. The series will air in the Fall on Tuesdays at the 8pm time slot. I cannot wait for this. The trailer looks amazing. And yes, COULSON LIVES!!! 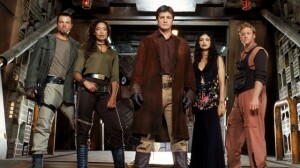 Joss Whedon Is Bringing Back ‘Firefly’ for One More Season Via Kickstarter!!! Good news, everyone. well, maybe the best news ever. 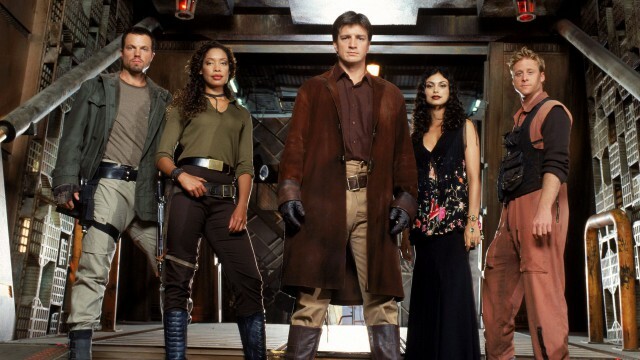 Joss Whedon has just announced that due to the success of the ‘Veronica Mars‘ Kickstarter campaign, which has raised over $4.3 million, that he and the Fox Network are going the same route to get one more season, consisting of 13 new episodes of their hit series ‘Firefly‘. Joss said that everyone is on board to come back to reprise their roles, minus the deceased characters, however he hinted that we might see them in the new series in flashbacks. We all saw this coming, right? 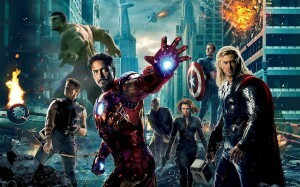 Disney CEO Bob Iger announced today that Joss Whedon will be back to write and direct the sequel to ‘The Avengers’. 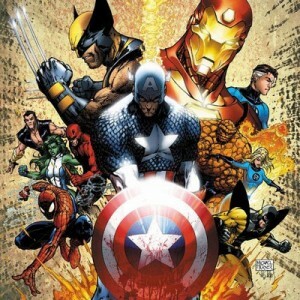 Add to that, Whedon will head up a live action TV series involving the Marvel characters. There is no title or release date yet for the sequel, but it’s look like it will be at least 2015 before the sequel hits. 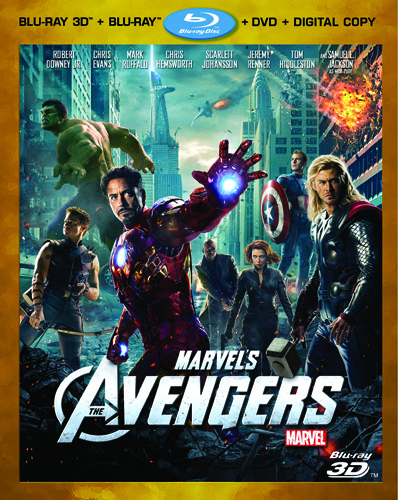 ‘The Avengers’ bluray and DVD will be released on September 25th of this year and will be available on 3D Bluray, 2d Bluray, DVD, and Digital Copy. Tech specs haven’t been revealed yet, but we have a look at some of the extras that will be featured on the disc. Also, we hear that there might be an Ultimate Marvel 10-disc set that will be released at the same time of ‘The Avengers’ that will include all the films leading up to ‘The Avengers’ including: Iron Man I and II, Hulk, Thor, and Captain America. I can’t wait. Check back for updates. 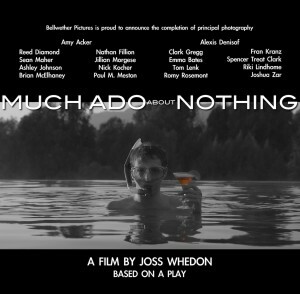 Joss Whedon Tells Us About His Secret Project, ‘Much Ado About Nothing’!!! Joss Whedon revealed that he worked on secret project on twitter last night and released sort of a press release about it. Whedon brought us the Buffy universe, the Firefly universe, and now he is bringing us ‘The Avengers’ for Marvel. This secret project definitely sounds interesting. Check out the website HERE. The Avengers Started Shooting Today With A Special Message From Director Joss Whedon!!! Did you ever think we would get an ultimate big budget Avengers film?? I didn’t. But with he success of all these comic book films and ever since Iron Man one is where Marvel Comics pretty much took control over their characters and films was the start of this whole Avengers film. All those years ago. Warner Bros. Announces Big Screen Reboot of Buffy The Vampire Slayer Without Joss Whedon!!! It is very difficult to imagine a Buffy Universe without any involvement from its creator, Joss Whedon. I can’t believe it was 1992 when I was first introduced to Buffy. I was 11 years old. Then I went on to enjoy the Buffy universe through tv shows and loved every minute of it. But now, we will get a reboot on the big silver screen of the Buffy universe. Justifying the Female Villain: An Essay by Tuesday Shank! I stumbled through my college career. After the better part of six years, I began my work on my senior thesis. I undertook the easiest thesis I could think for myself to do: analyze a television show. My advisor’s academic expertise was gender studies. As a fan of Joss Whedon, I knew of Joss Whedon’s reputation for feminist characters and decided to use my thesis to sing Whedon’s praises. Thus, I began my work on “Careful Jayne, You’ll Scare the Women: An Analysis of Gender Representations in the Television Show, Firefly”. I watched Firefly enough that I’m still not eager to see it again. Halfway through the semester, I just wanted to watch anything else. 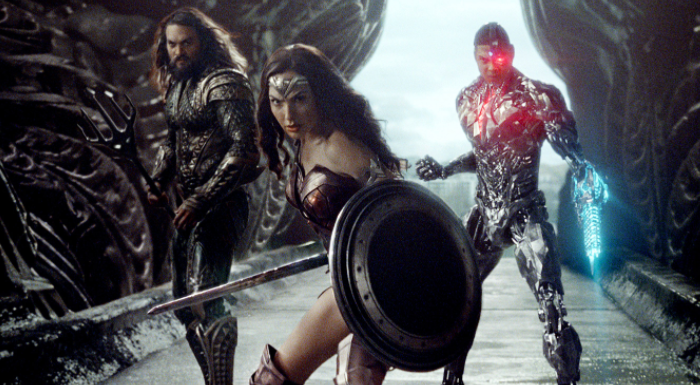 ‘Justice League’ is flying onto 4K UHD and Blu-ray! 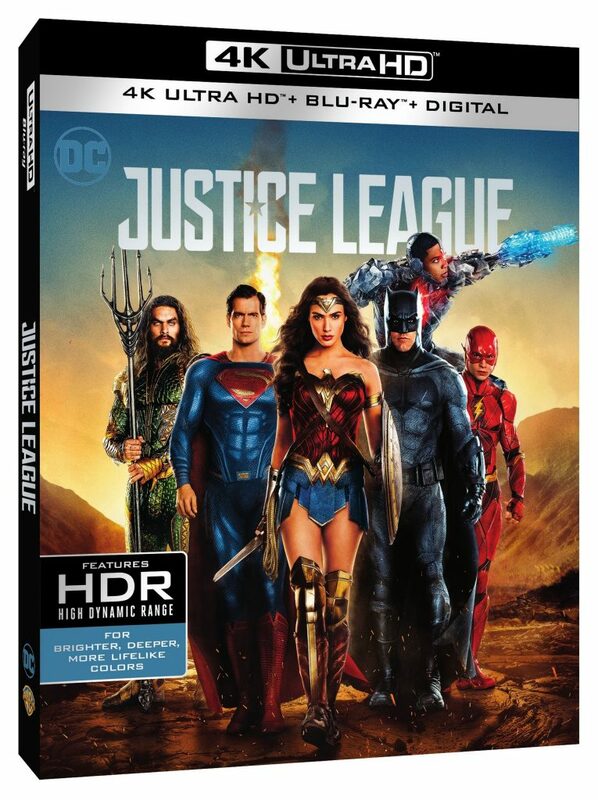 Warner Bros. and DC Comics are bringing the big action superhero film ‘Justice League‘ to 4K UHD and Blu-ray very soon. 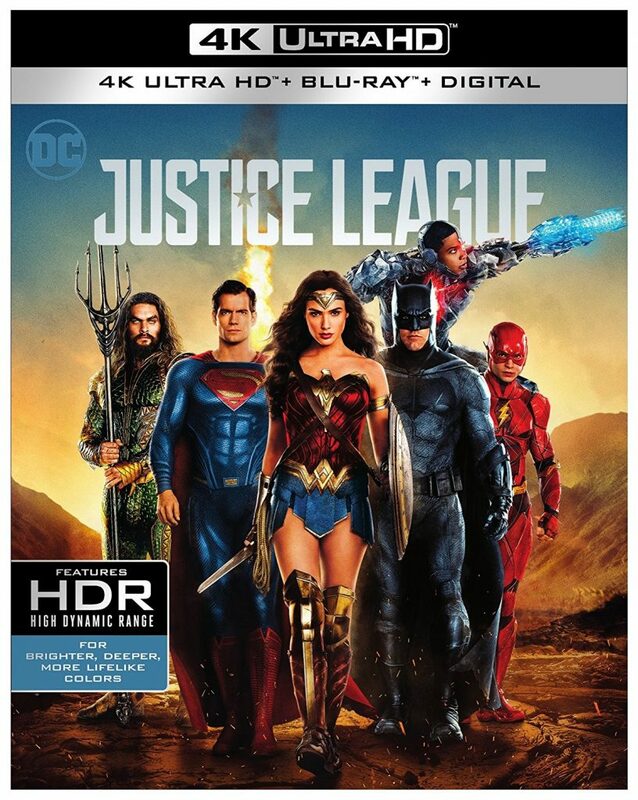 In fact, you’ll be able to watch the film digitally on February 13th, then you’ll be able to purchase the 4K UHD and Blu-ray with an option of 3D on March 13th. Dolby Vision, HDR10, and Dolby Atmos are all included on this release, along with a plethora (What is a plethora?) of bonus features, including behind-the scenes and deleted scenes not watched in theaters.